Authorities are beginning to realise the extent of the record-breaking floods in Queensland after more than a year's rain fell in just seven days. According to Reuters, authorities planned to drop fodder to stranded cattle in Australia’s flooded far north on Friday where vast parts of the outback are under-water and livestock losses are estimated in the hundreds of thousands. 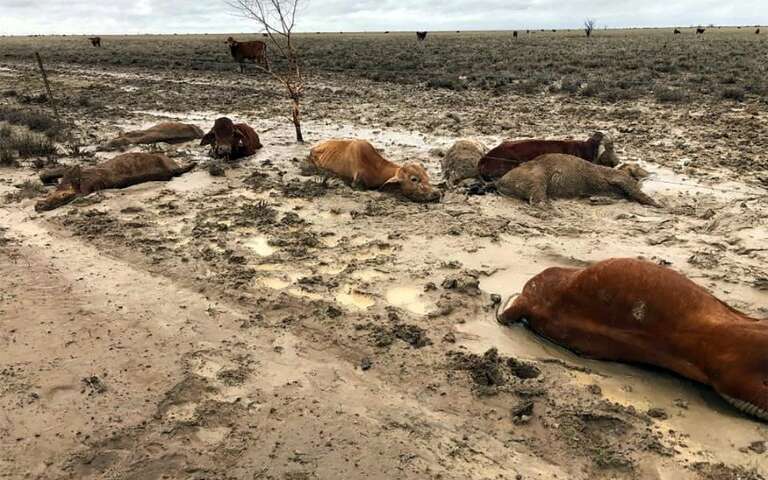 Torrential rains that lashed the coastal city of Townsville in Queensland state this week have swept inland and flooded grazing land gripped by severe drought for years. Bulley said he flew over his three properties by helicopter and saw water stretching for miles in each direction. 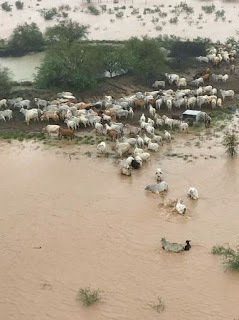 He estimated up to 60 per cent of the cattle he had fed through the drought had been killed by the flooding. Sounds like you're belief is considering it at least and that is good for we the people. I understand, it is an extremely hard case to swallow, but it is happening my friend. If you keep your eyes on the sky at some point you will not be able to not believe it anymore. These extreme weather events ARE all geoengineering. Consider how extreme the cold events are in the midst of a planet that is warming. The entire globe is warming. The poles being the fastest most severely warming. Shouldn't the climates be changing to warmer all year long then? Doesn't that make the most sense? Of course it does, but that is not what we see which is why so many people dismiss this topic of geoengineering. I have been photographing it for eight years and the camara sees it too. I so wish I had the money to buy a new PC and attach some of my photos for you to consider. 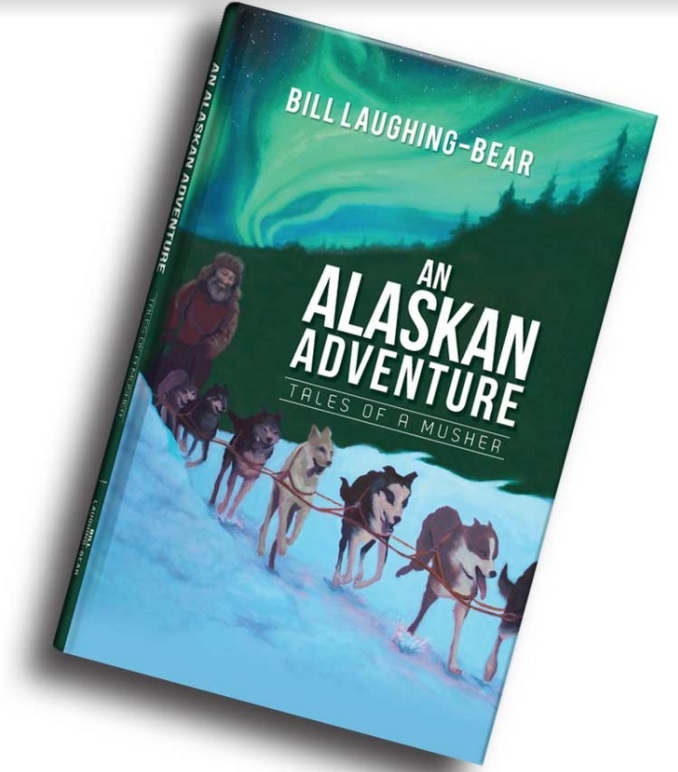 You would be astonished! Gary and folks reading this, there are patents found for it, there are lawsuits over it, Rhode Island ( just to name one state) had a legislative bill written to keep geoengineering out of their skies. Look it up I kid you not! Search David Keith. He is the director and informer for geoengineering, a sheer lunatic mad scientist who has spoken about using it, what it entails etc etc, on TV the Colbert show, he is on YouTube, Dane Wigington from geoengineering watch dot org has interviewed him. Visiting his site is very informative. Read the people comments. There are so many holding all kinds of lectures, road side booths protesting it, billboards have been put up stating STOP geoengineering, lots of awareness groups etc etc. How could all that, plus the very clearly visible sky disgrace to prove this is no false theory! Nano particulants are the spray chemicals. The ice nucleated cool downs - think dry ice. Similar. Colorado has been making man made snow legally since the 1960's. Johnson warned America in 1961-62 of weather satellites to control the weather and he said on recorded radio broadcast back then, " he who controls the weather controls the world. The fast warm ups after these cold events is more evidence the cold is not natural. Huge temperature swings from sub zero to spring like in four days is not normal and not nature going up and down like that. The nano's are extremely flammable at that size. Gravity brings it all to the ground, no rain to dilute it and the slightest spark sets extreme fires that reach never before seen temperatures melting metal etc. California. Aluminum is main ingredient, reflective! Look how many people suffer from dimensia like illnesses. If I were to continue with examples this would tilt your comments section from the length it would be. Please think about these things I have pointed out. Why would I and others make this up!?? Seriously! We are all breathing this crap is the main point. No consent! There are documentary films out about past history in U.S. of our government spraying towns, people unaware and again no consent, done just to test bioweapons or some other nonsense. NY was one place in the 1950's. This is all public knowledge if you search for it! We must all wake up now and make our voices heard in an attempt to stop this poison nightmare that IS happening to us and our planet. Certainty is how I am able to tell about this. Thank you for reading my attempts to make this known! I appreciate your considering it all and hope you upgrade that thinking of consider to convinced soon! I believe that they are spraying to try and prevent a full blown ice-age. A similar process was suggested by Sir Fred Hoyle in his book 'Ice' Also,from page 160, he explains how periodic increases in cosmic rays cause extinction events. I think it would be best if they stopped trying to control nature and just let it get on with it. 98% of all living things that have ever existed on the Earth are now extinct. I agree with you 100% Gary. I also think the fires in California are not natural, but Are a direct result of DEW. I commend you Gary for your questioning spirit. ... i wanted to respond to the rude reply that was rightfully removed from this forum. ... your comment "if I was to believe", implies an open minded questioning attitude that is necessary to discern truth among many lies. ... kudos Gary. Keep up the excellent reporting. It is a breath of fresh air in a strongly fouled atmosphere. and all the heavenly beings sons of God');" onmouseout="return nd();">* shouted for joy? and it is dyed Heb and they stand forth');" onmouseout="return nd();">* like a garment. It's called climate change not geo engineering although I suppose burning fossil fuels is a form of geo engineering Fresh water is making its way to the sea via the Arctic and Antarctic ice sheets This evaporates sooner than salt water and this creates rivers of water in the sky and it has to come down sooner or later. Australia has been cloud-seeding since the 1960's and that's through a Murdoch-owned company called Australian Rain Corporation (since changed name to Australian Rain Technology). Other recent environmental catastrophes have the public concerned that geo-engineering is to blame. This is not the first time it has happened. Google "cloud seeding over the Derwent River catchment", another disaster that happened in 2016. The ABC covered it and brought cloud-seeding to the attention of the public. These kind of events are happening around the globe, not just in Australia, and for a long time. Recently, classified government documents were discovered that proved the RAF was experimenting with artificial rainmaking in southern Britain in 1952 which caused the devastating flash floods through the Devon village of Lynmouth. If you research online you'll find plenty of similar catastrophes that are most likely man-made, and not natural. But my question is, why isn't the public being informed about these weather manipulations and why don't we have a say in it? This is the underlying problem - no-one is aware of what's going on and corporations are getting away with playing god and destroying our world in the process. THIS MUST CHANGE!